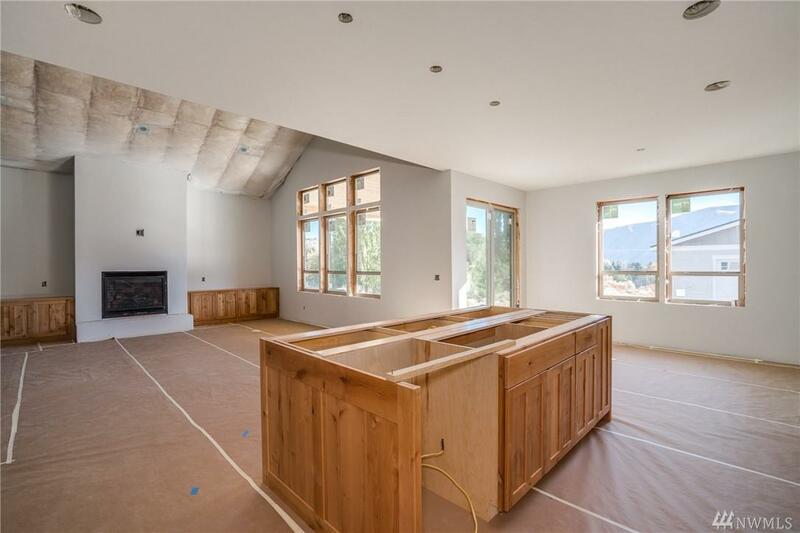 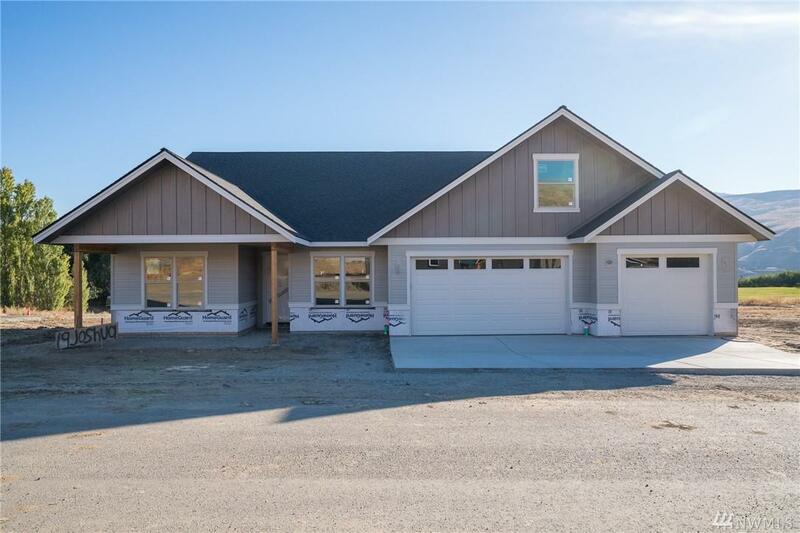 Dream home with pine vaulted ceilings, knotty Alder cabinetry and doors, solid oak flooring, spectacular kitchen and covered deck. 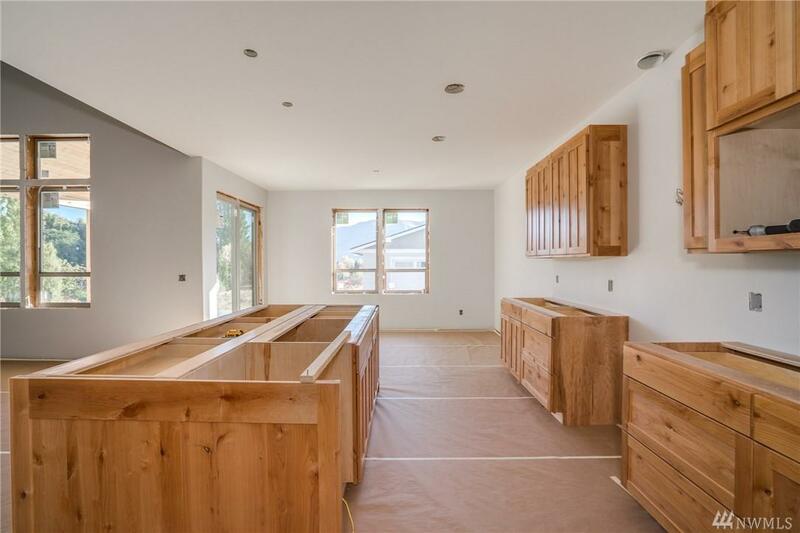 2800 sq ft on main floor with bonus room or 4th bedroom with bath above 3-car attached garage. 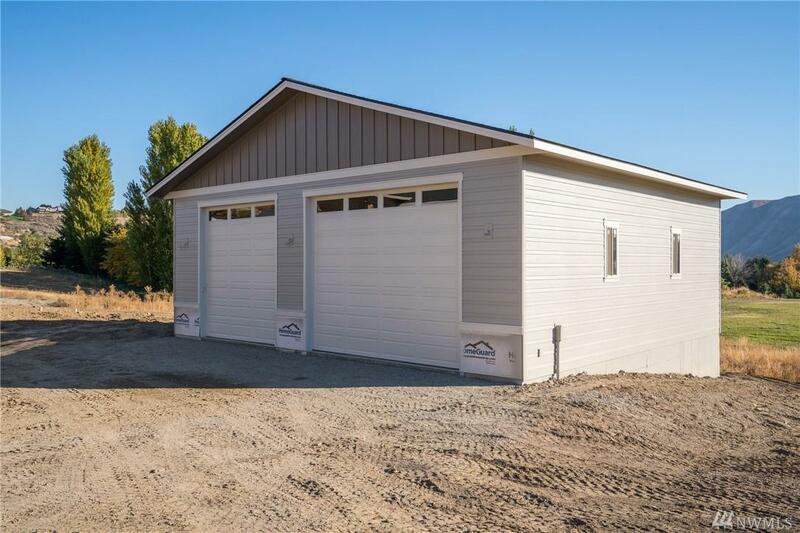 40'x42' shop with 16'X12' 'doors, half bath, heat pump and fully insulated, sheet rocked, textured & painted and wired for shop needs, drain in middle of shop, hot & cold water to wash cars...it's just about perfect and all new, too!